Illustration and logo collaboration with Dolls Kill imprint—WIDOW. Follow the links below for more information. Clothing modeled by Chevleia. 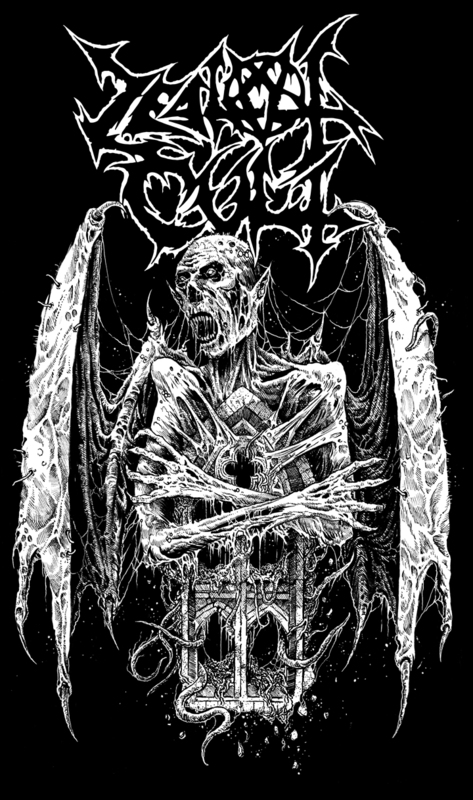 Illustration for ZEALOT CULT (Ireland); awesome death metal for fans of PESTILENCE, DEATH, OBITUARY, RIPPING CORPSE, MORBID ANGEL, etc. Check them out!